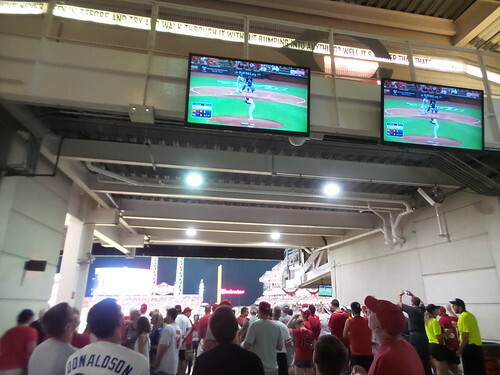 The 2015 MLB All-Star Game from Great American Ball Park in downtown Cincinnati. After taking All-Star honors last year, Mike Trout opened the 86th Midsummer Classic with a homer home run en route to becoming the first player to win the MVP award back-to-back ties and the fifth to do it twice. The American League beat the National League for the third straight year to claim home field advantage in the World Series.